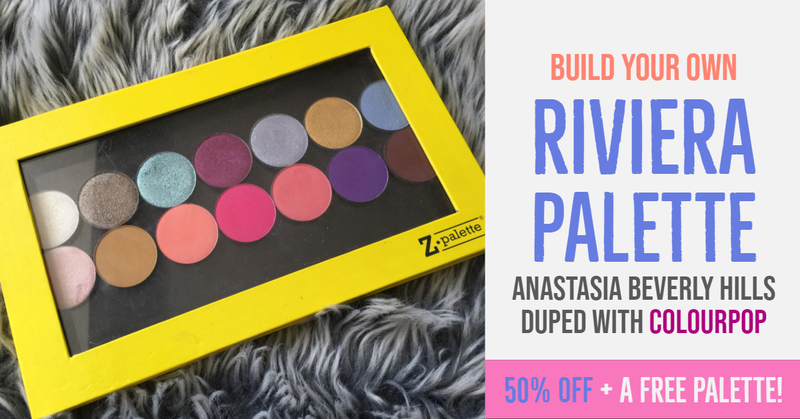 DIY ABH Riviera palette with Colourpop’s 50% off deal! 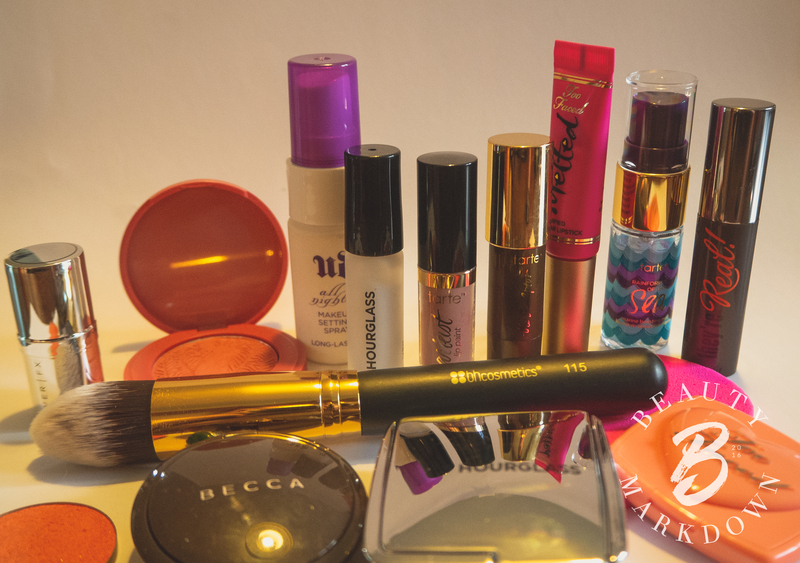 Is used makeup safe? Glambot products tested for bacteria + 20% off! 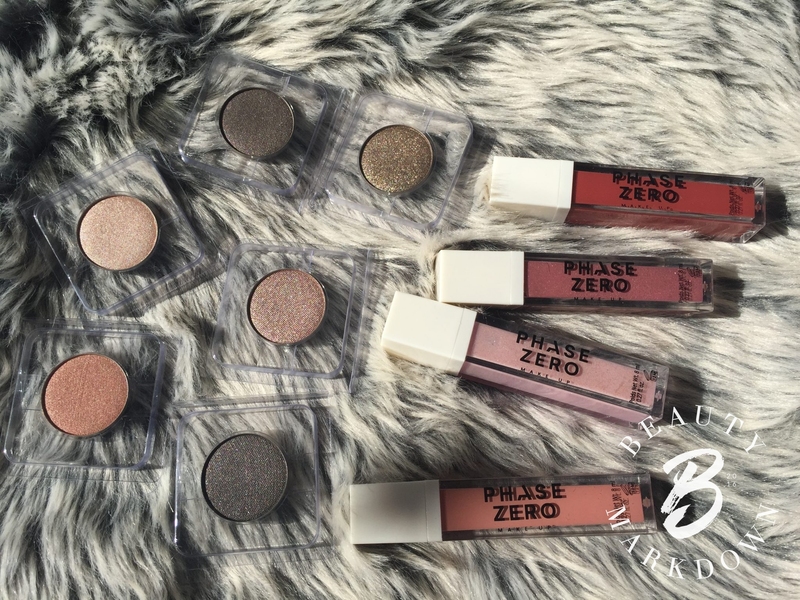 Phase Zero x LMB, a new, better way to buy makeup? You decide. Love Me Beauty have ditched the credit based system! They’ve collaborated with a new luxury brand, Phase Zero, to take over the world. 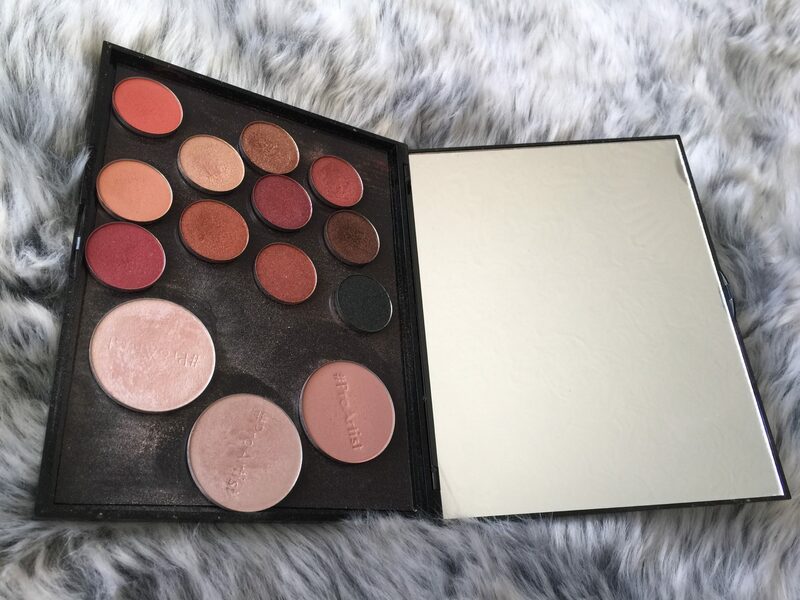 Laura Lee’s Cat’s Pyjamas palette for £17.50 – 50% off! Freedom #ProArtist refillables reviewed! – The best, cheap AF eye shadows? Enter your email address to receive our weekly newsletter - no spam, we promise, just deals, freebies and reviews. Some of our posts might contain affiliate links, they don’t make a difference to the price you pay, but the money we earn through them helps us keep the site running.